Whole Raw Chicken On A Wooden Table . Stock Photo, Picture And Royalty Free Image. Image 26087607. 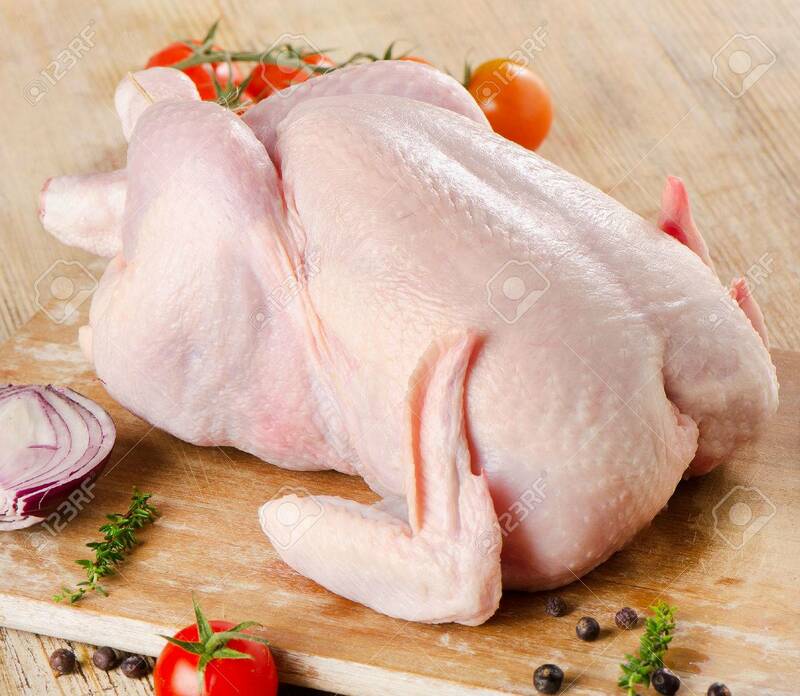 Stock Photo - Whole raw chicken on a wooden table . Whole raw chicken on a wooden table .